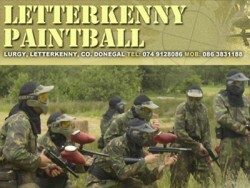 Enjoy Karting, Airsoft, Footy Golf, Archery and High Ropes at the Letterkenny Activity Centre. 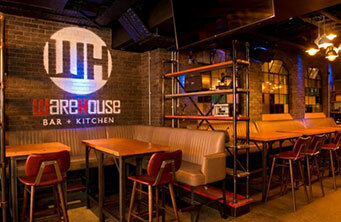 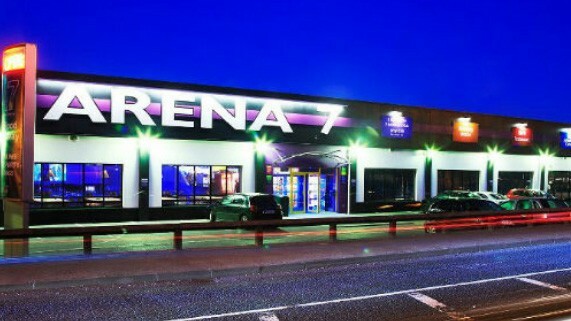 Enjoy Bowling, Pool tables, Arcades, Private function rooms and karaoke bar at Arena 7. 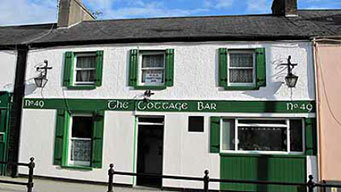 We also have local paintballing for hen and stag parties. 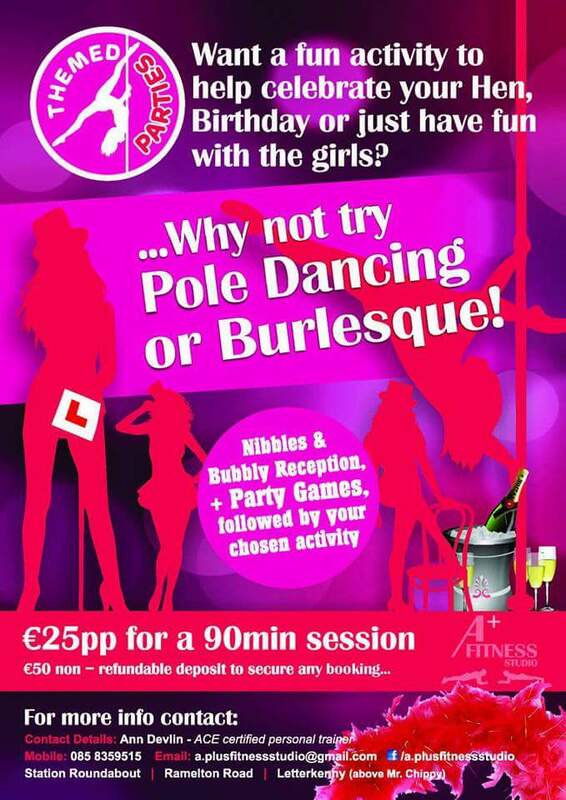 This is a fun activity for the girls ideal for a hen weekend/ birthday or just a night away with the girls. 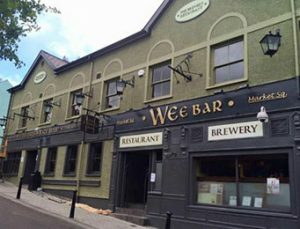 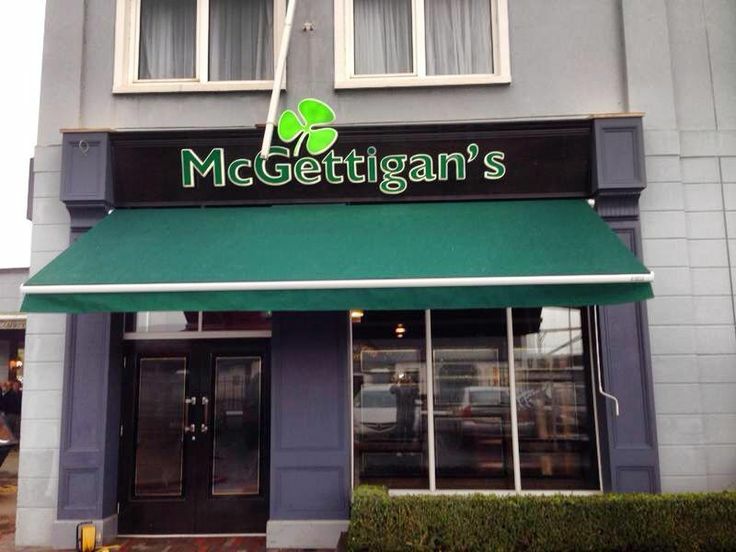 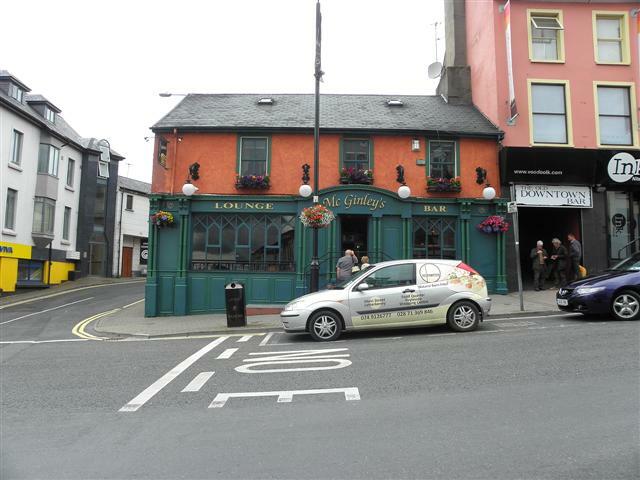 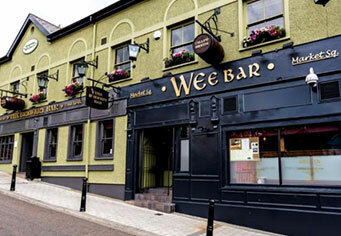 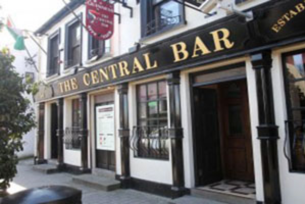 Letterkenny has plenty of bars and clubs to enjoy. 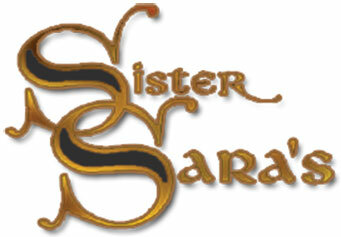 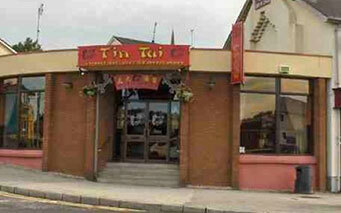 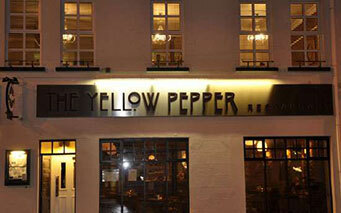 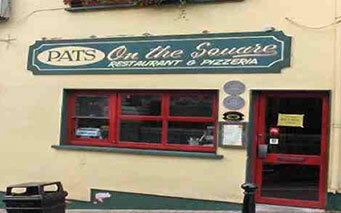 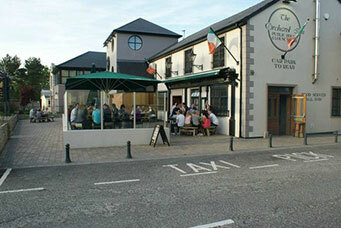 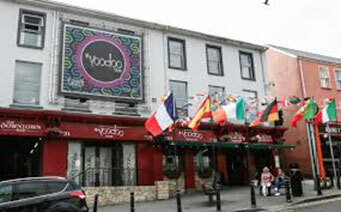 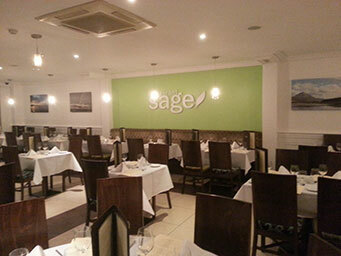 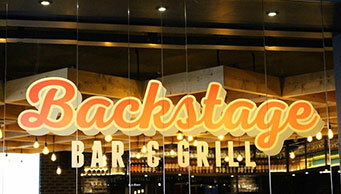 This is a very popular bar and restaurant which has looked after many of our groups so well down through the years. 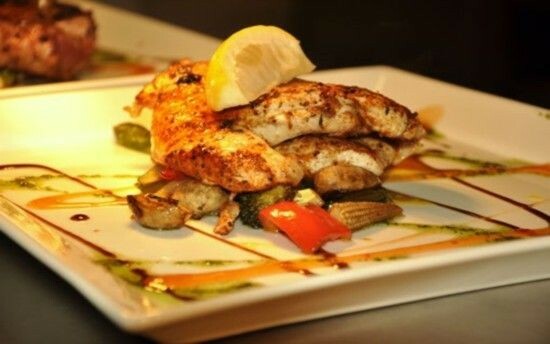 There is lots of great places to eat in Letterkenny,with a wide variety of options including, fine dining, Chinese, Thai, Indian, Italian and Mexican.